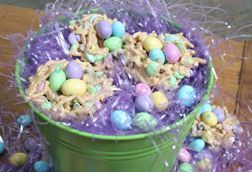 Easter is always a special time of the year and these Easter candy recipes can be a fun addition to your Easter treats. 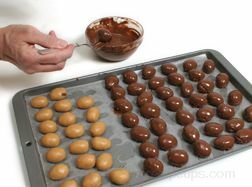 These sweet, delicious filled Easter eggs will delight everyone, or you can have some fun making the candy nests and filling them with the kid’s favorite candy. 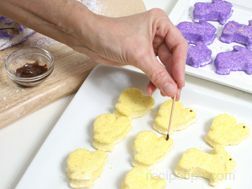 "Great ideas for homemade Easter treats. 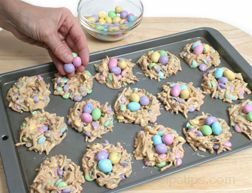 I have made Easter cookies before but never any candy. I am going to try the nest or eggs this year."